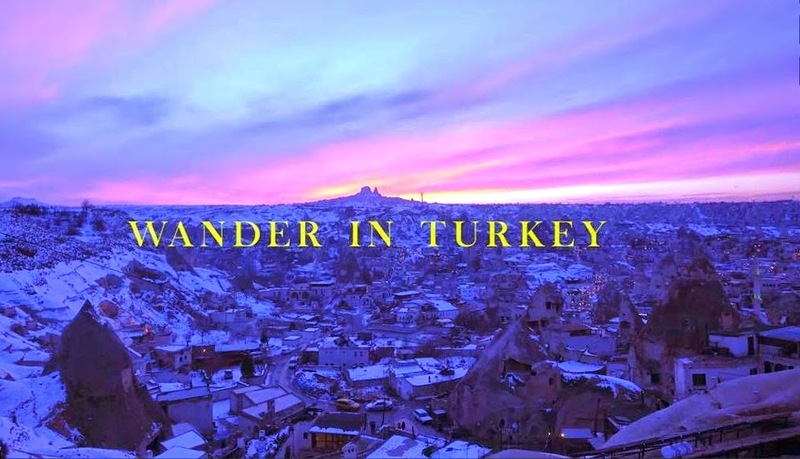 “WANDER IN TURKEY" is one of travel series video of Hang Gab Lee, who has directed this magnificent travel video. This is really like having no plans when i'm in unfamiliar place. I just wander which makes me face unplanned situations and people. Sometimes I can melt into their daily life and have a deep relationship. I was fascinated by Turkish culture and natural scenery. Also, I could feel that there is a various cultural sensibility from Asia and Europe. I mostly captured videos in Istanbul and Cappadocia. Hope you enjoy my video.